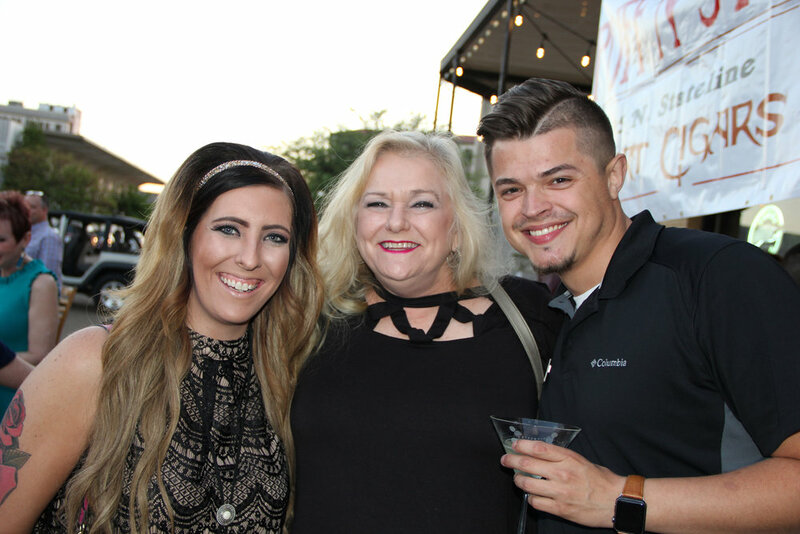 The Randy Sams’ Outreach Shelter hosted its annual Cigars, ‘Tinis & Tunes on April 19 at Hopkins Icehouse located in downtown Texarkana. Musical entertainment was presented by 2Pianos, Josh Lawrence and Dr. Paul Whitt. 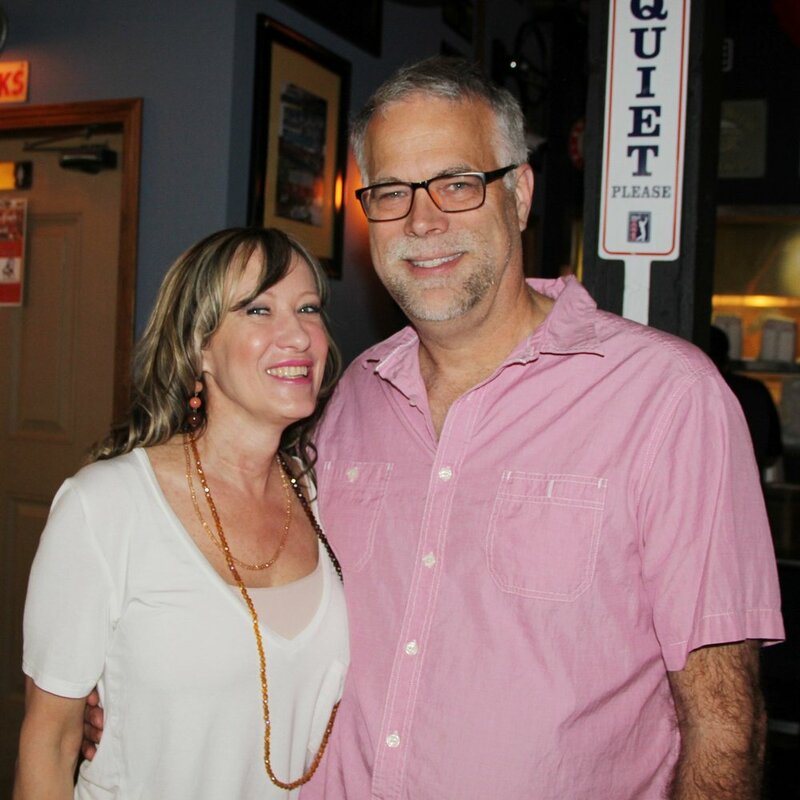 All proceeds from the event benefitted the Randy Sams’ Outreach Shelter.